first off, you accidentally had the level start ya RIGHT at the end, which is a major problem there as if you don't go into the editor to start at entrance 1, this level would be very short! like... insanely short. now... I'm not taking points off for that since it was a mistake, but well... other people would clearly do that if they don't know. 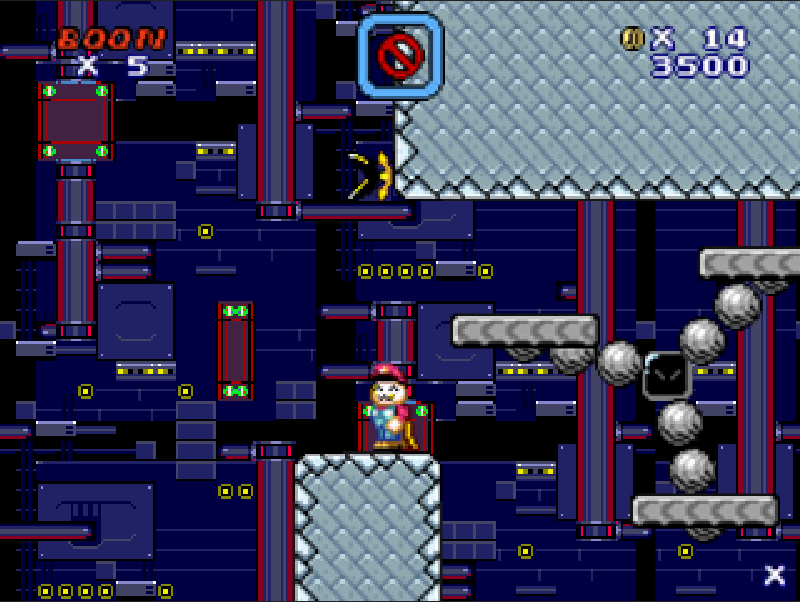 now then... for the level here, you had some pretty challenging challenges here! like the little cape flight, and the rotating platform of death! and well, said platform is VERY hard to get past, and works quite well honestly! as for the other challenges, they were more straightforward and easy, although the bomb toss was quite interesting as well, with the moving pipe and blocks ya had to destroy! so... all I can say, that part was really cool! so... all in all, this level is pretty good! but I do hope you can fix that entrance error you've got, because some people might just think that's the entire level! edit: ya fixed the starting error, so that's a major plus there!